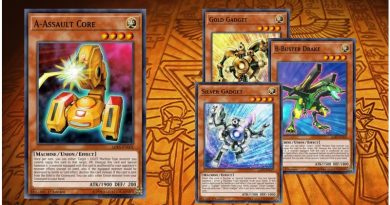 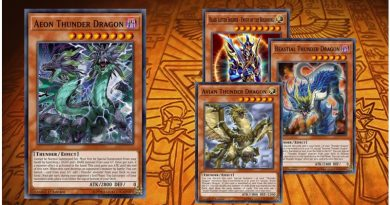 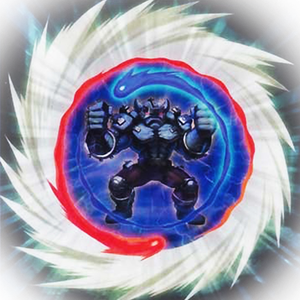 Its basically a deck which focuses on first bringing on shooting quasar dragon as soon as possible then bring on other synchro like crystal wing or road warrior or lv 10 bahamuth . 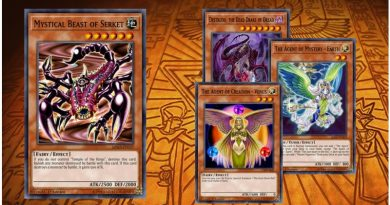 The main plan is to get level eater to be in the graveyard (it can be done by a lot of cards like foolish burial and more smartly quick draw synchron but some times u end up sending it to graveyard by battle destruction). 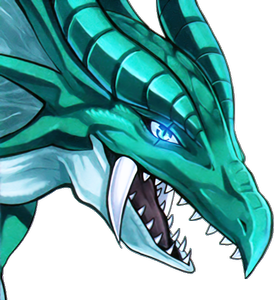 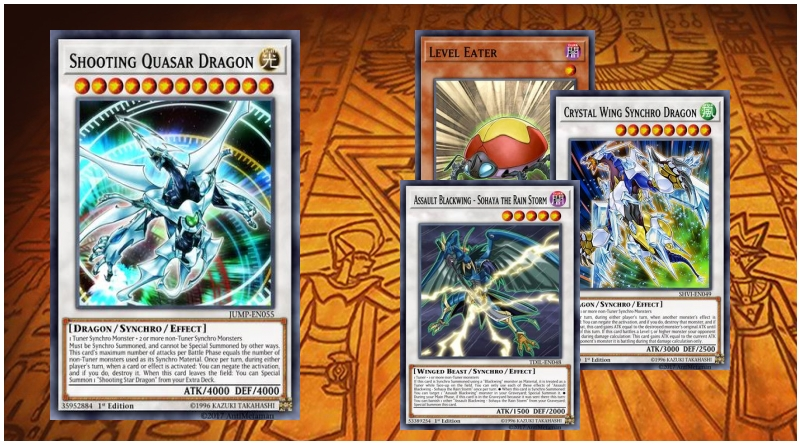 Now you have level eater in grave you need one of the black wing either (decay) or (gofu) if u use Gofu simply use level eater effect which make gofu level 4 and then synchro summon sohaya the rainstorm because of sohaya effect which turns it to a tuner when use a black wing as a material then use level eater again to summon sohaya again (yes I'm not stupid) with sohaya effect u can summon 1 blackening wing from your grave yard summon the other sohaya then again use level eater effect on the tuner sohaya to summon accel synchron which has a effect that sends 1 synchron monster to the graveyard and increase its level by the level of that monster ..send jet synchron which has a effect ( u can summon it by discarding 1 card ) then use level eater again (dont worry almost last time XD) to decrease accel synchron level and summon formula synchron by using jet synchron and level eater then use level eater on accel synchron to summon another lv 5 (better to summon the last sohaya) then from there summon shooting quasar and boom that's it . 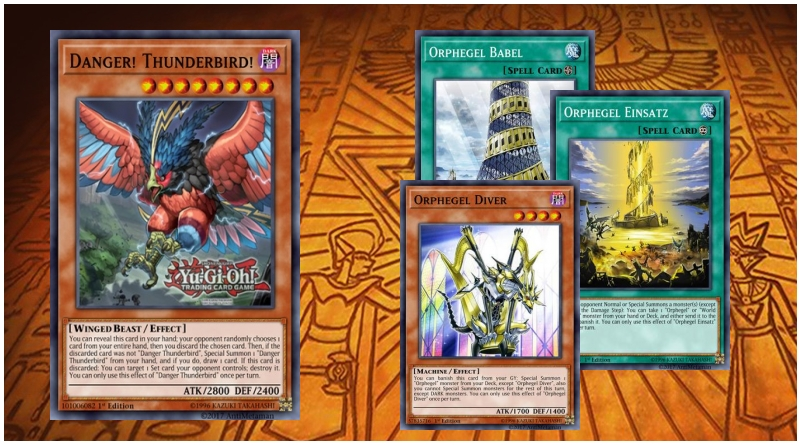 U can also summon other synchro monsters with other tuners like junk synchron etc.. also have a level 5 ready (sohaya effect from the the graveyard that's it then figure out rest and summon other synchros ..
(also if u use decay the black wing just use his effect to increase its level by 1)the same process.